Congratulation to Corey Knowlton for purchasing the Unimak Island Governors Permit and harvesting this exceptional brown bear in the spring. 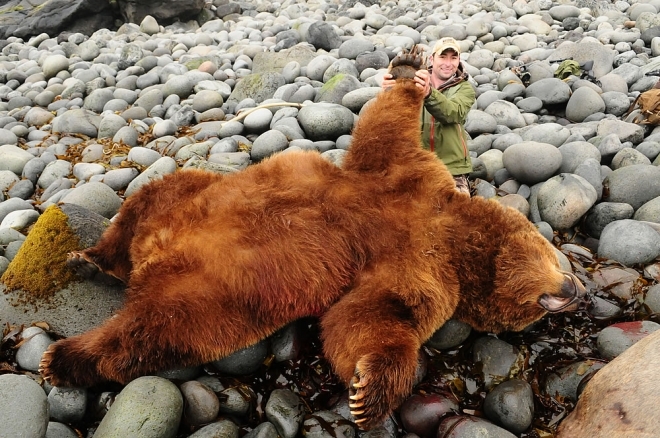 Corey harvested his trophy bear on the most remote section of the Unimak Island coastline. It’s not often the weather offers the opportunity to hunt this truly remote and pristine brown bear area as Corey did.